Lenovo IdeaPad Z50 70 Core i7 (4th Gen) is a brand new laptop in Pakistan which is full of high-quality features. It is a lightweight and thin size machine which is very handy. 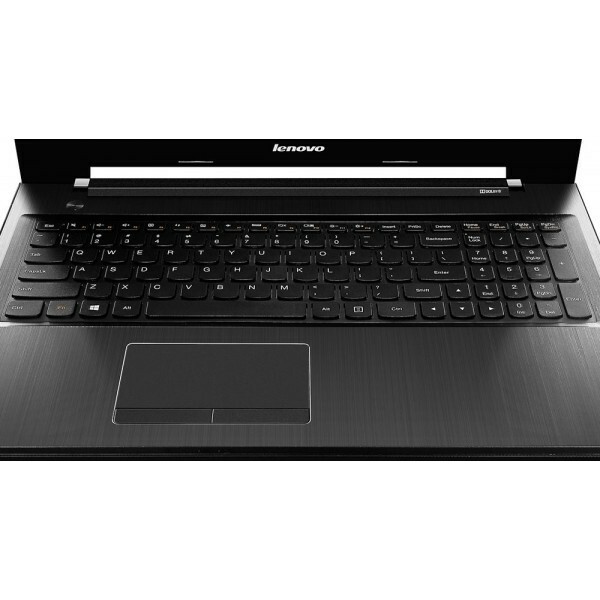 You can use Lenovo IdeaPad Z50 70 Core i7 (4th Gen) for your college work to professional work. 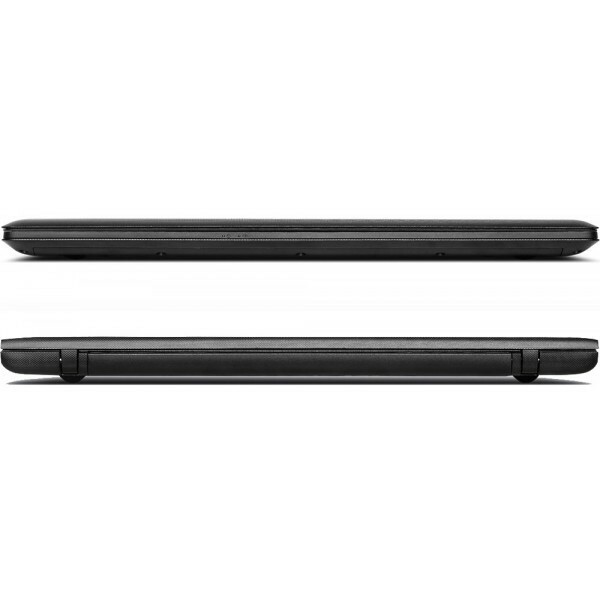 Lenovo IdeaPad Z50 70 Core i7 (4th Gen) has a 15.6 inches screen size with HD touch display which enhanced the graphics of this machine. 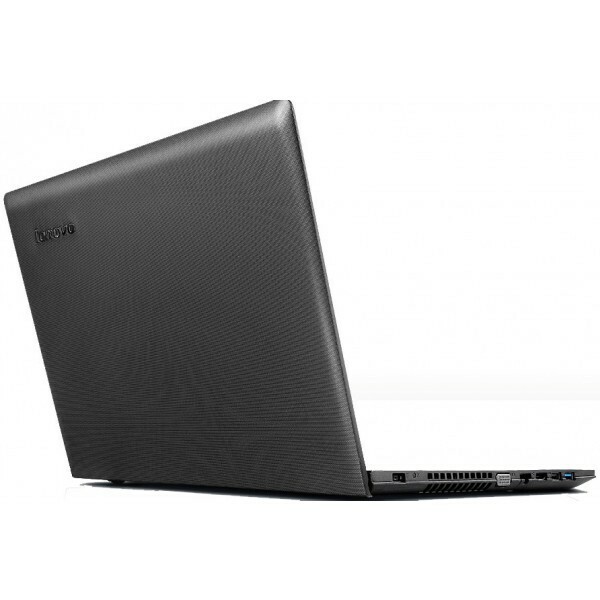 It has enough power to run any apps, the processor of Lenovo IdeaPad Z50 70 Core i7 (4th Gen) up to 2.0 GHz. It contains a 4GB RAM which is enough to save your work and stuff. 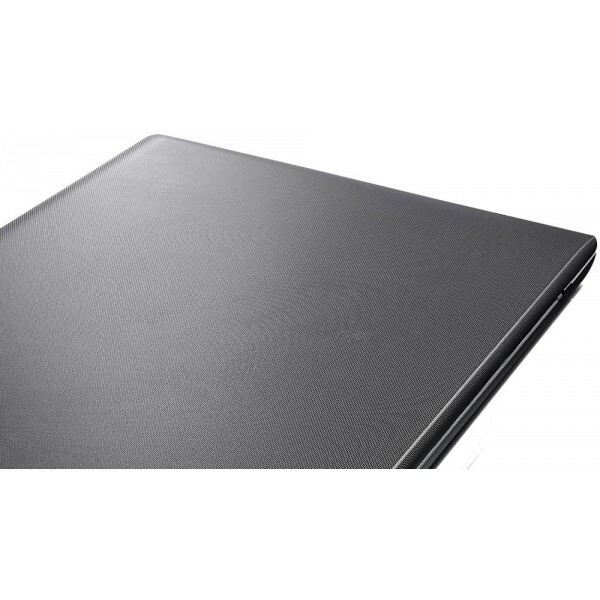 The design of Lenovo IdeaPad Z50 70 Core i7 (4th Gen) is metal and it has an ash black color body. It also has TrueVision HD Camera with dual array digital microphone, and the resolution of videos 1920 pixels. The video interface is HDMI along with 3.5mm jack audio interface. 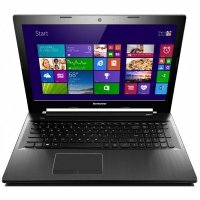 Lenovo IdeaPad Z50 70 Core i7 4th Generation is available at Rs. 99499 in Pakistan. 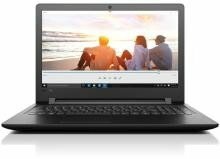 If you are looking for Lenovo IdeaPad Z50 70 Core i7 (4th Gen) complete features, release date, photos, and videos then you can find it here. 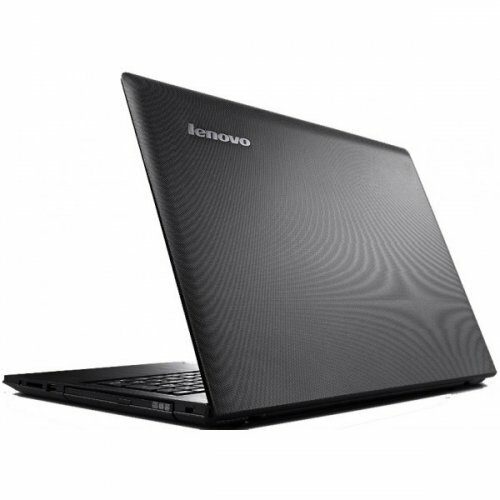 You can also find that where to buy Lenovo IdeaPad Z50 70 Core i7 (4th Gen) online. If you are using this laptop then don't forget to submit your feedback or reviews below. 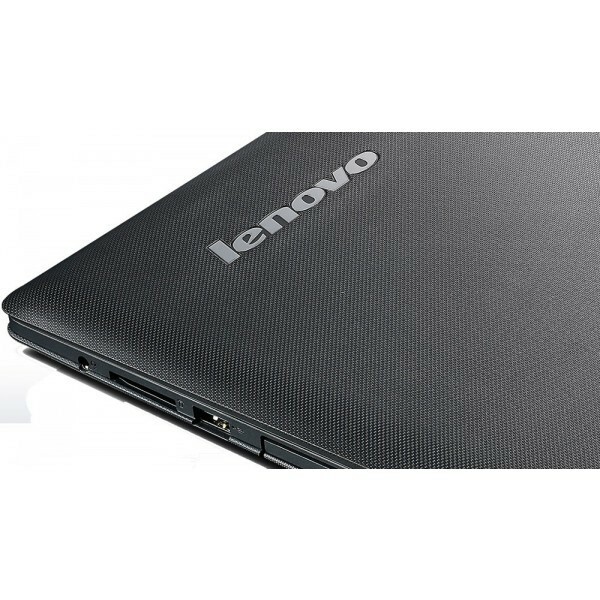 You can also find the public opinions and buyer reviews about Lenovo IdeaPad Z50 70 Core i7 (4th Gen) here. 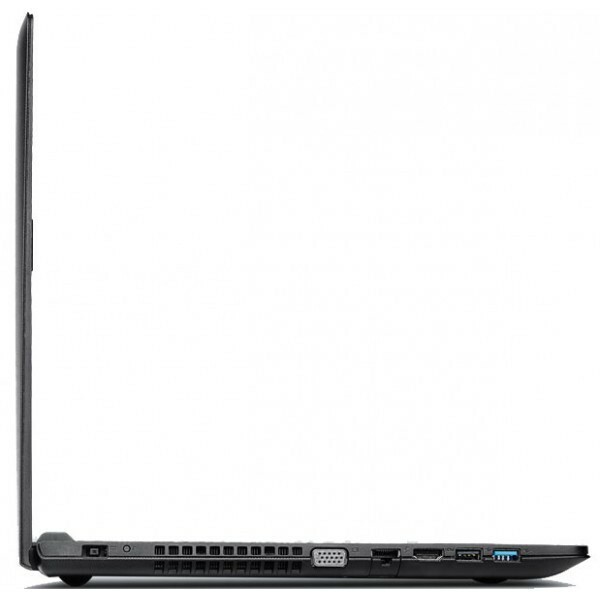 Note: The price of Lenovo IdeaPad Z50 70 Core i7 (4th Gen) may vary in offline market.